It has been one year since arriving in South Korea and beginning my job as an English teacher with Chungdahm April Institute. 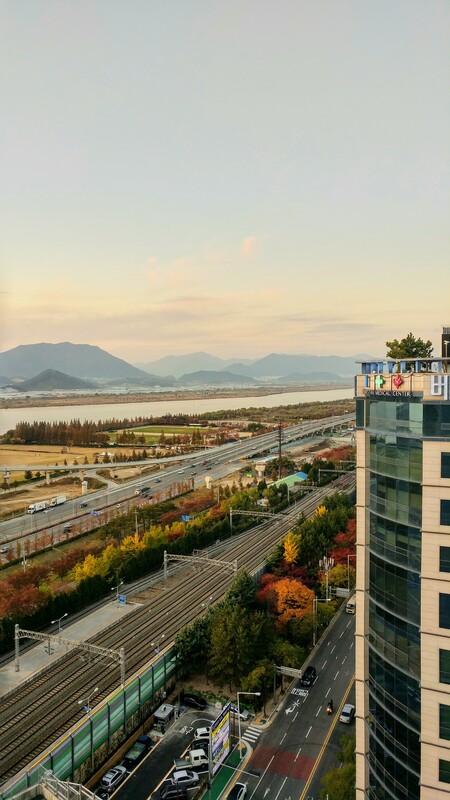 After deliberating long and hard about my options and wants, I’ve decided to stay in Korea for at least another year, though I won’t be teaching with Chungdahm anymore. With that being said my time with ChungDam has been fruitful, desirable, challenging, and educative in numerous ways, and I’m beyond grateful for the experiences they’ve facilitated. 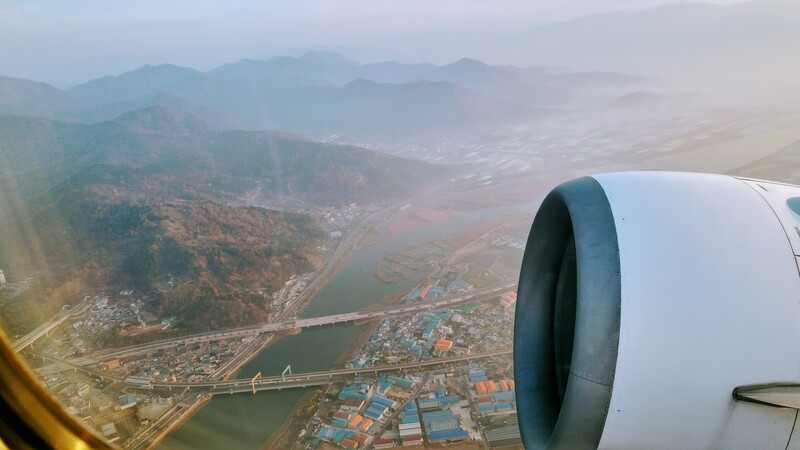 For my final blog post with Aclipse, I’ve decided to choose three lessons I’ve learned after living and teaching in Korea for one year, in hopes that my experiences can help, guide, or comfort future expats in South Korea. I have been and am a guest in this country, and chances are if you’re reading this post, you are or will be as well. It is a sobering realization that my quick opinions of a tradition or practice are sometimes neither needed nor warranted. At times I’ve leaned into what I already know too quickly. One tends toward only what reinforces their already established understanding of life and the world at large. You will very likely disagree with some of the Korean traditions, teachings, or practices you learn. At least, I hope so. Otherwise there is no growth or maturation to be had by any party involved. But I urge you to see beyond the differing breeds of thought and be patient and kind with everyone, including yourself. That is perhaps the most honest thing you can do. Of course, integrity to your own form is power, so be firm and bold with what you believe. But as a guest to this culture/country, take care to not make firm and bold claims when it is not your history to lament. Change is slow sometimes, and rarely linear. Over time I assure you will learn to embrace South Korea and many of its age old traditions and customs. This supremely cliché turn-of-phrase has never been as applicable to my life as it has been for the last year. I’ve always taken pride in my ability to be open and find my sense of place in foreign countries. 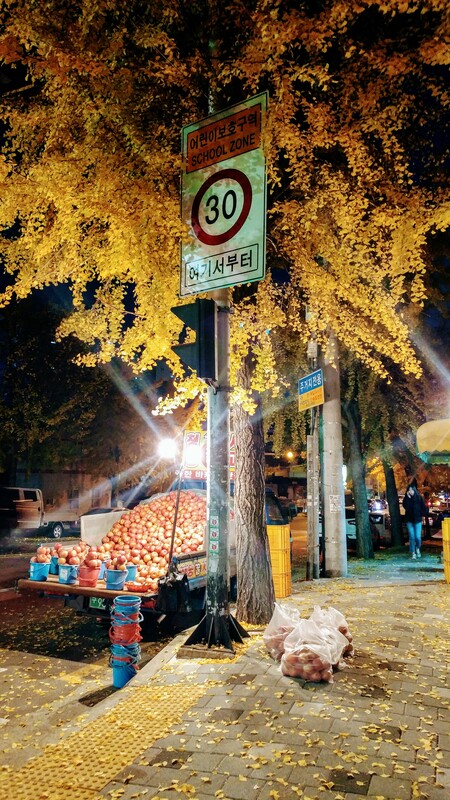 But I’m not going to sugar-coat it: the first half of my time in Korea was so difficult. Everything was new in a way I’d never experienced. I was sad, often, in a way that others could easily perceive. I thought so much about my past that I became so obviously resistant to the present. I was resistant to making friends. I judged people and beliefs (ahem, see paragraph above). I was impatient with the fast-paced city life in Busan since I was brought up in a country setting. And still, I was so keenly aware of my own close-mindedness, which made me intolerable to myself! I’m really not sure what shifted within me, but at some point I stopped fighting all of the ‘newness.’ I stopped being averse to meeting new people, and I got to know them on a deeper level, as well as letting them get to know me. Without getting to mushy, I can say with an overflowing and grateful heart, I’ve made life-long best friends. I eagerly look forward to our hangouts. I say “yes” to trying things that push me just beyond my comfort zone, just beyond fear. So, miss things from your past, think on them with appreciation, and then continue appreciating where you are, and with whom, at this very moment. 3) The Children who Seem to Have the Most Behavioral Issues Require the Most Love and Patience. Likely (hopefully!) 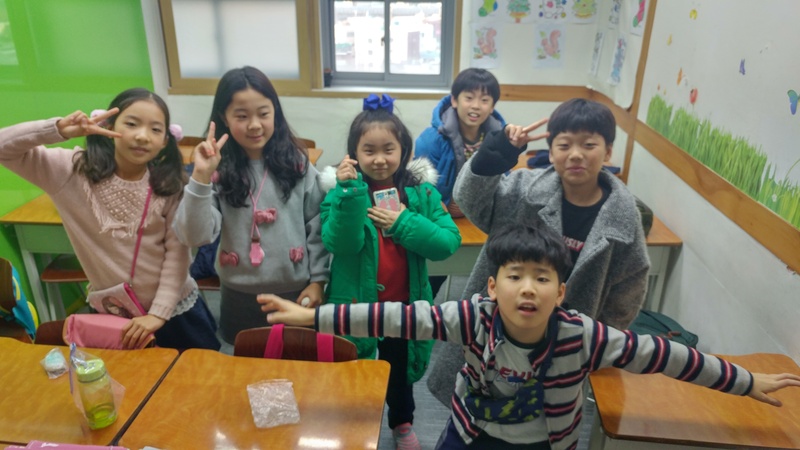 one of the primary reasons you’re in South Korea right now is to teach children. Teaching English has proven to be a genuinely satisfying and fun experience. Working with kids is enlightening beyond words. As a teacher, you are both confronted and graced with a rainbow of personalities. Every child has different needs, boundaries, humors, talents, sensitivities, etc. Building a trusting, functional relationship with your students requires effort and work like any other relationship, be it as an employee, daughter, friend, father, partner, etc. While it is wildly challenging sometimes, it is vastly more rewarding. One of the many lessons I’ve learned as a teacher is: the children who seem the most disobedient, “difficult,” “problematic,” are the children who need the most tenderness, the most careful and caring attention, and the most patience. These children work hard. I mean, incredibly hard. They often experience pressure from every direction. Between schools, various academies, tutoring, music and art classes, sports… they have little to no free time. The truth is: how much homework they had or how late they stayed up working or what their home-life is like. They’re young, they’re exhausted, they’re stressed, and sometimes they’re just moody and the last thing they want that day is to learn about how “Tom’s family likes grapes!” Of course, we’re here to teach them and fulfill our jobs as English teachers, but we’re also here to be an ear for them and listen to what they’re telling us through actions. One of Chungdahm’s core values is to be compassionate, and I can’t stress the importance of empathy and compassion enough as a teacher. I promise if you encourage compassion and kindness as a teacher, you’ll be on the receiving end of it in the form of heaps of laughter, jokes, and hugs. I wish you all the best as a teacher and expat in South Korea! Enjoy every moment! Linda Gaida was raised in Spartanburg, South Carolina and graduated from Washington and Lee University in 2016 with a degree in Romance Languages. While passionate about environmental studies and conservation, her interests now lean towards education! 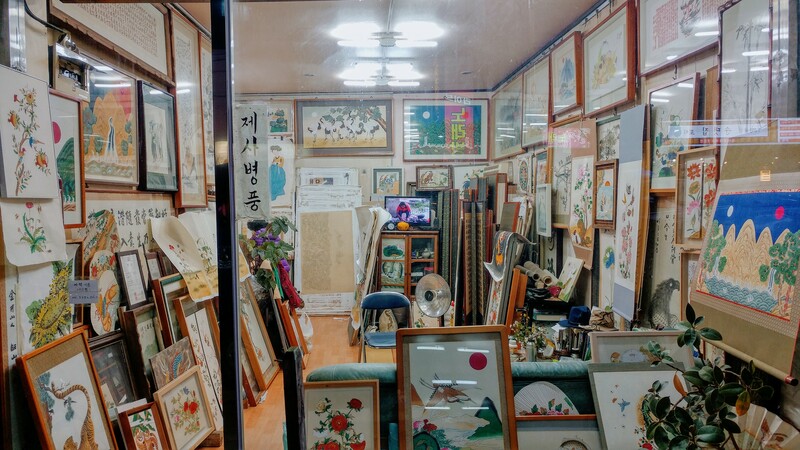 Her curiosities and studies have taken her to Romania, Portugal, Peru, India, and now South Korea, where she works as an English teacher for ChungDahm Learning in Busan. Deciding to teach abroad was an easy decision to make for Linda: while she gets to experience a culture foreign to her own, she is able to benefit the global society by teaching children English and helping them pursue their own ambitions. Linda is also interested in yoga, climbing, hiking, backpacking (anything involving movement), cooking and writing poetry.